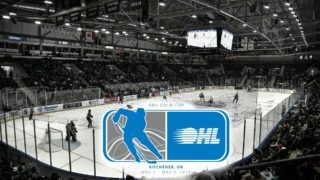 Earlier today, the Steelheads and team across the Canadian Hockey League partook in the 27th annual CHL Import Draft. 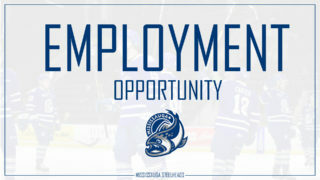 The Steelheads are pleased to welcome our two newest prospects, forward Filip Reisnecker from the Czech Republic and defenceman Nikita Zuyev from Belarus. 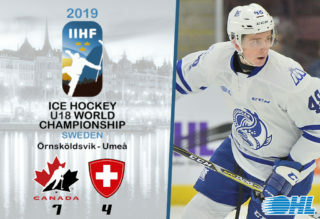 With their final selection in today’s Import Draft, the Steelheads selected defenceman Nikita Zuyev from Team Belarus U20. 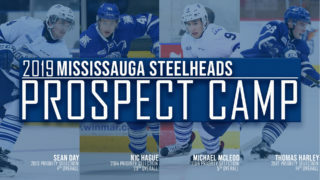 The second round selection attended a camp in the GTA a couple of weeks ago and demonstrated to Steelheads’ coaching staff to be a strong d-man who exemplifies a good first pass and who skates and moves well. 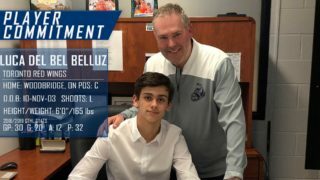 After spending the 2017-18 season in the Belarus men’s league, Zuyev is a promising young defenceman who the Steelheads expect to grow and develop into a solid blueliner. 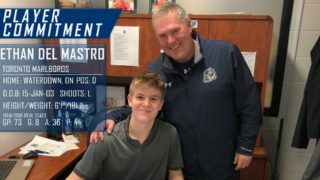 The Steelheads are excited to welcome Filip and Nikita and their families to the team.